The selection has finally been made, and FIFA and Sony Music Entertainment selected “We Are One (Ole Ola)” as the official song for the World Cup 2014. 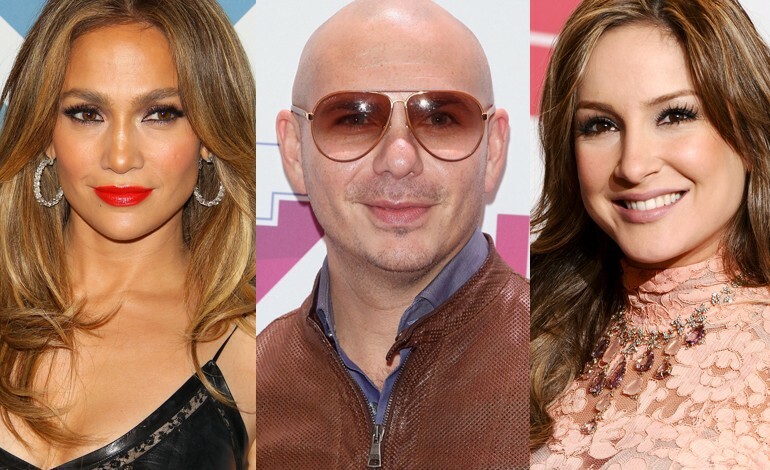 The single is performed by global music sensation Pitbull, featuring none other than international superstar Jennifer Lopez and Brazil’s own Claudia Leitte. The song will be performed at the Opening Ceremony to be held on June 12, 2014 at the Arena de Sao Paulo. "We Are One (Ole Ola)" will debut later this year ahead of the 2014 FIFA World Cup, and will be included in the upcoming "Official 2014 FIFA World Cup Album," to be released by Sony Music Entertainment. And yes, a video is also in the making and will be released closer to the World Cup date. “In my many visits to this country,” he added, “I've seen and heard a lot about the great Brazilian music tradition and it gives me great pleasure to see a Brazilian artist at the heart of this song. I'm sure, like me, millions of football and music fans all over the world will be eagerly awaiting the song's release." "I grew up in a house that loved ‘fútbol,’ so I am thrilled to be performing at the World Cup Opening Ceremonies with Pitbull and Claudia Leitte," Jennifer Lopez added. "This is an amazing celebration of global unity, competition and the sport." Claudia Leitte, who is representing the country where the World Cup will be held, also expressed her excitement. "I am very happy and thrilled to represent my country at the FIFA World Cup alongside these two amazing artists who I admire and respect. I love sharing my culture and country to people through music! The FIFA World Cup is one of the biggest events on the planet, and I look forward to dancing samba with Pitbull and Jennifer Lopez in Brazil - we are one!"